Thank you for considering Evening Star DJ/Karaoke for your upcoming special event! Our live DJ services have entertained many in the Upper Peninsula and Northern Ohio for the past 15 years. Evening Star DJ/Karaoke are DJs/KJs who pride themselves on being customer service based. We are classy, personable, and professional, and will treat you with a genuine warmth and concern for your specific party needs. That means that whatever YOU need from your DJ is EXACTLY what you will get!! Evening Star DJ/Karaoke interacts with your guests to make sure everyone is having the best time ever! Evening Star knows how to tailor the song selection and play those songs that can bring your party to a frenzy by the end of the evening with high-powered party music of any and all styles that will get everyone going! - Your guests will have fun! - Your guests will be involved! - You will have a huge selection of music to choose from! - Your guests will be laughing and dancing all night! - You get all this and more for a very reasonable price!! if this suits your unique event needs. 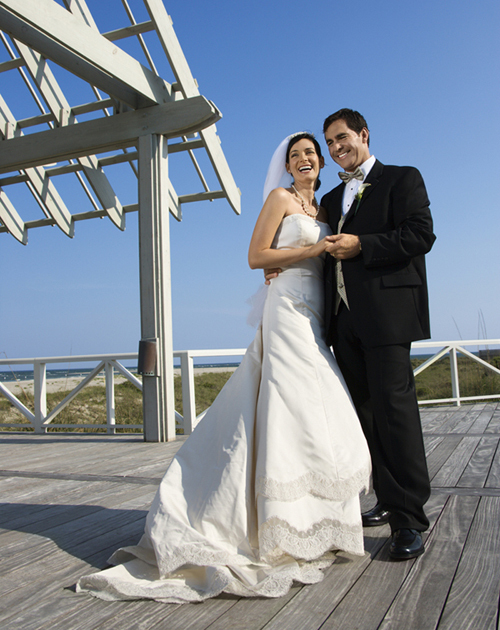 - Use our wireless microphone for toasts, special announcements, etc. DMX intellingent lights, strobe lights, LED lighting tree, disco ball, fog machine, and much more! Weddings, Corporate Parties, School Dances, Holiday Parties, Class Reunions, Anniversary Parties, Graduation Parties, Birthday Parties, and more!! "Nominated for The Mining Journal's 2008 Readers' Choice Award"